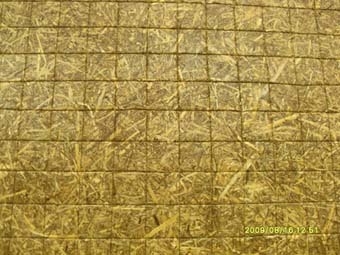 To serve interior and architect to design your own Eco-Board, Eco-Material, for your outstanding project, called the Artificial Board. 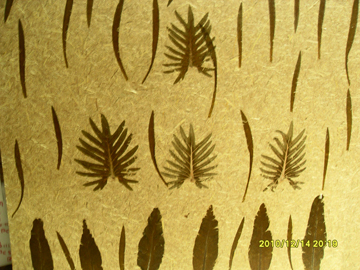 We could add some organic ornament on to Rice Straw Board to create artificial looks. 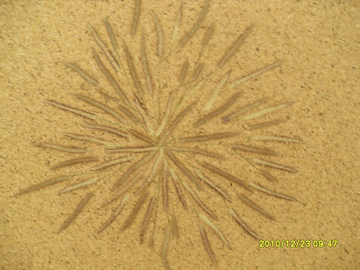 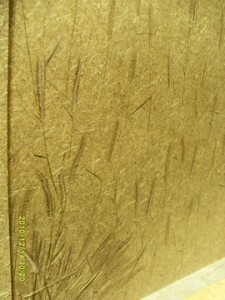 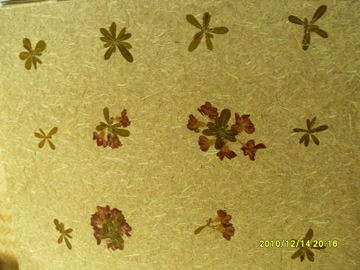 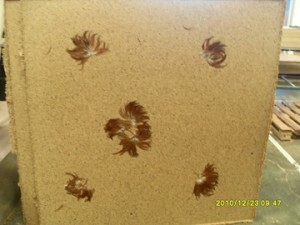 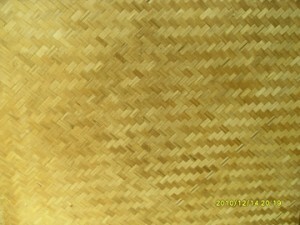 This is upon designer pattern you create on Rice Straw Board.